Staying ahead of the competition, especially from the major supermarkets, is key. That’s why good farm shop EPOS isn’t just about delivering fast, reliable service to customers on the till. It’s about helping farm shops and delis build a loyal customer base through a variety of useful tools. 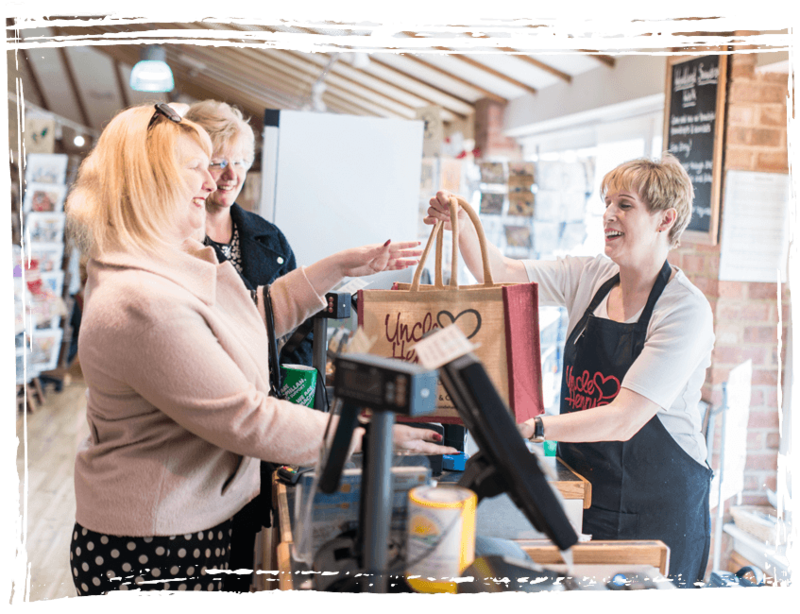 Vector EPOS from CSY can help farm shops and delis to track customer behaviour, improve stock management, grow online and reward loyal customers or give incentives to new ones. Farm shop EPOS from CSY is designed with specialised features that are made to help farm shops and delis retain customers and attract new ones. It helps to encourage existing customers to visit more frequently and spend more. So consumers can know all about where the food they are buying has come from, and what’s gone into it, product labels from Vector EPOS make it easy for farm shops to customise important dietary, ingredient and allergy info. Through Vector, farm shops and delis can simply record product information and set up custom fields to create labels to suit their business.